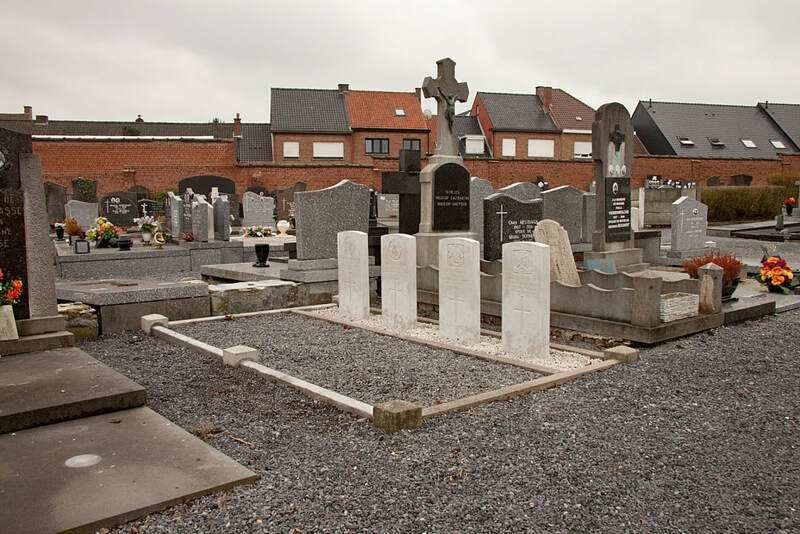 The town of Mouscron (Moeskroen) is located south of the town of Kortrijk on the N58. 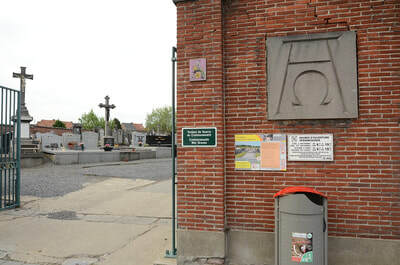 From the motorway A17 turn onto the motorway E17, direction Lille. 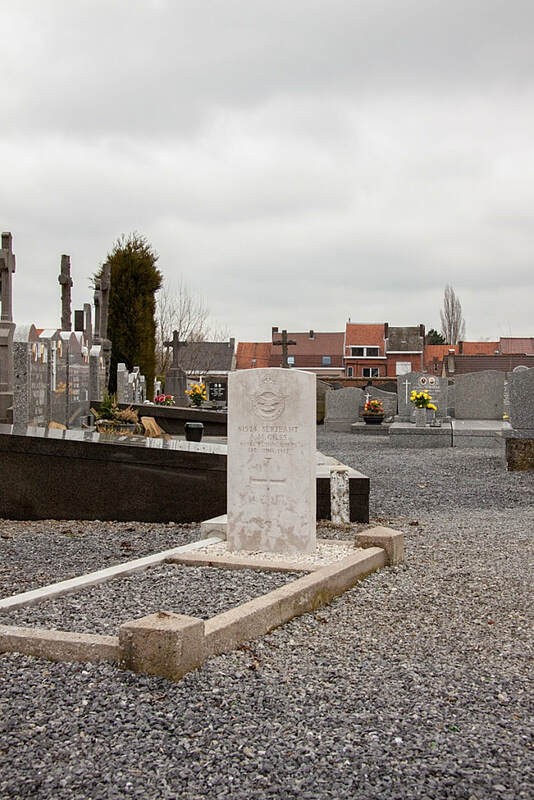 Turn off this motorway at junction 1 onto the N58, direction Dottignies. 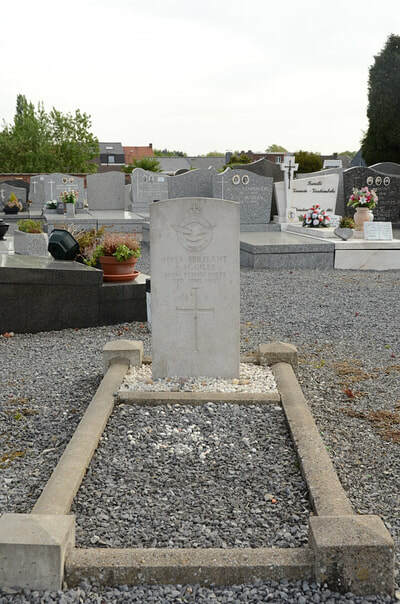 At the first junction turn off onto the N43, direction Lille, then first left into rue de Menin. 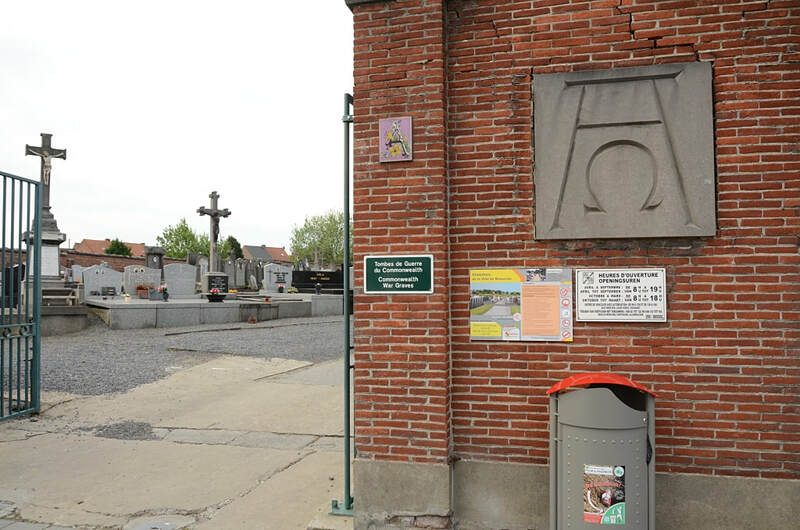 Follow this road and the cemetery is along on the right. 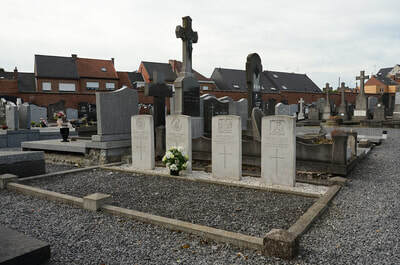 The graves are in various locations in this cemetery. 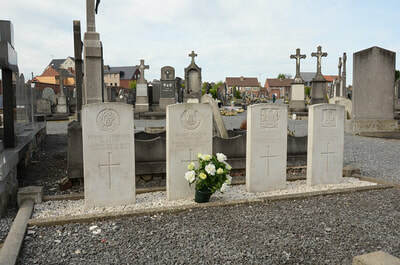 Mouscron Communal Cemetery contains five Commonwealth burials of the First World War and one from the Second World War. 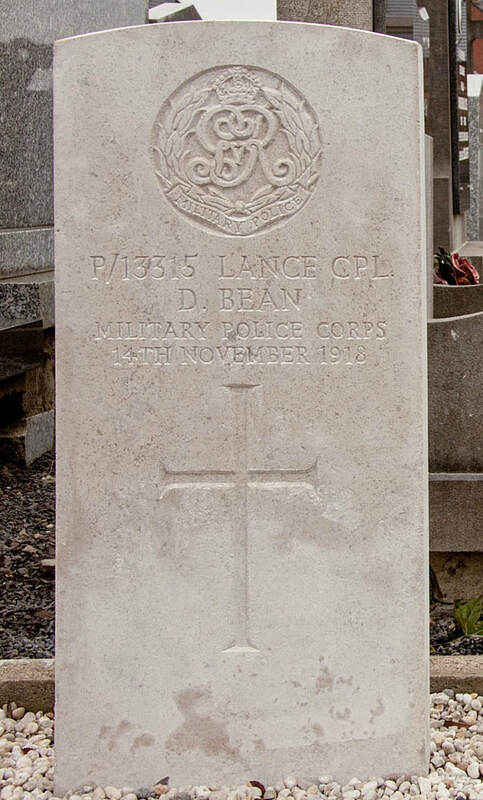 P/13315 Lance Corporal D. Bean, Military Mounted Police, Military Police Corps, died 14th November 1918. 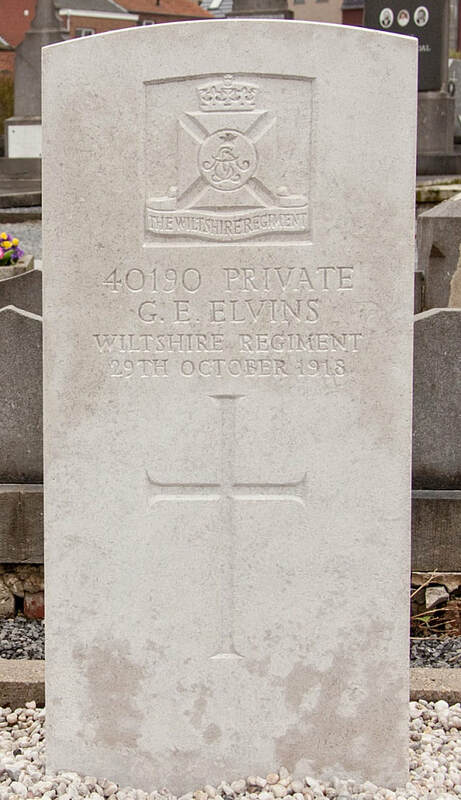 40190 Private G. E. Elvins, 6th (Wiltshire Yeomanry) Bn. 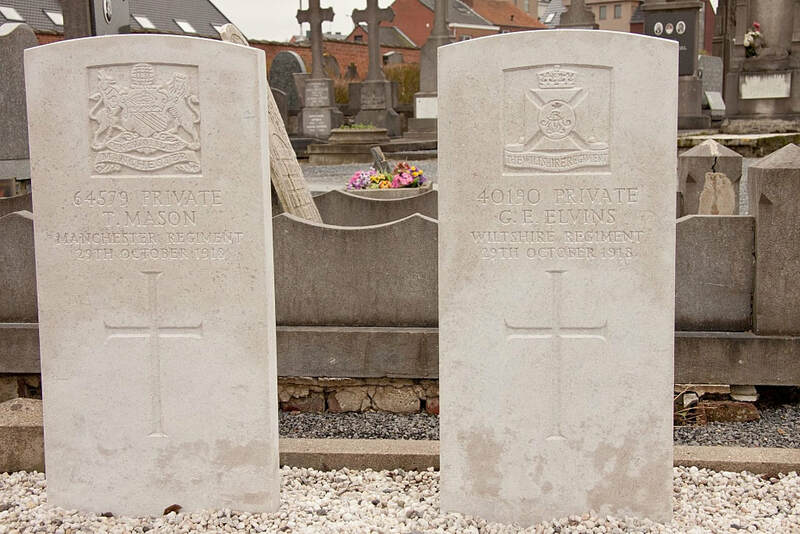 Wiltshire Regiment, died 29th October 1918. 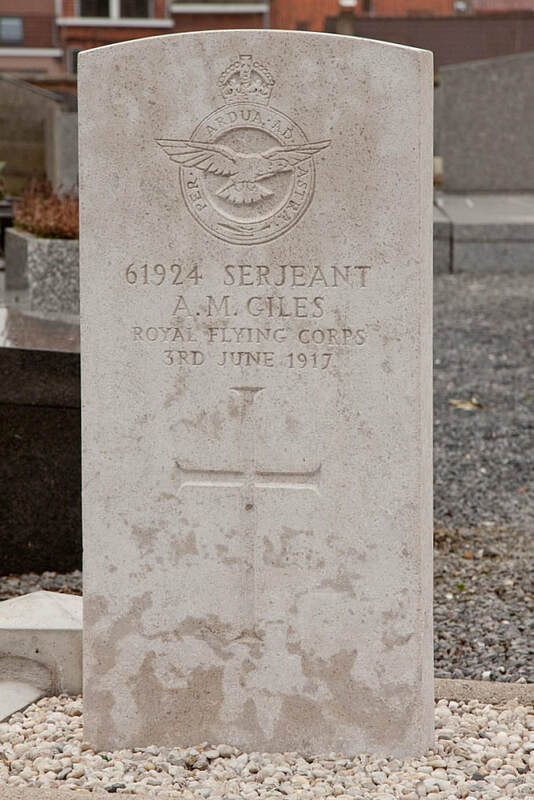 61924 Serjeant A. M. Giles, 70th Squadron, Royal Flying Corps, died 3rd June 1917. 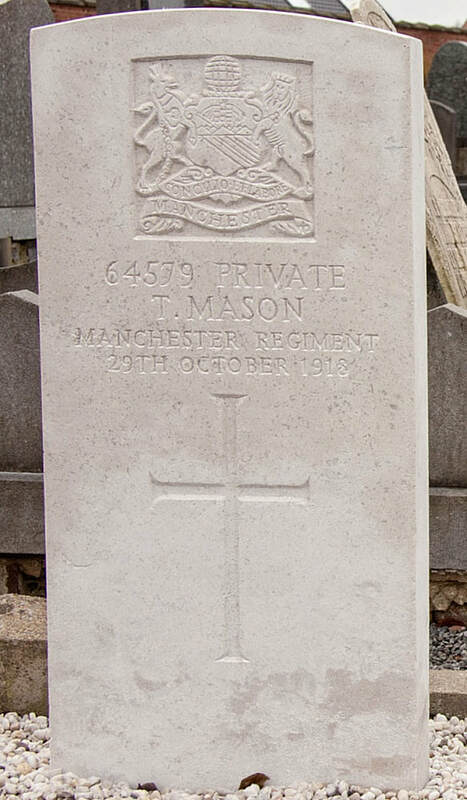 64579 Private T. Mason, 16th Bn. 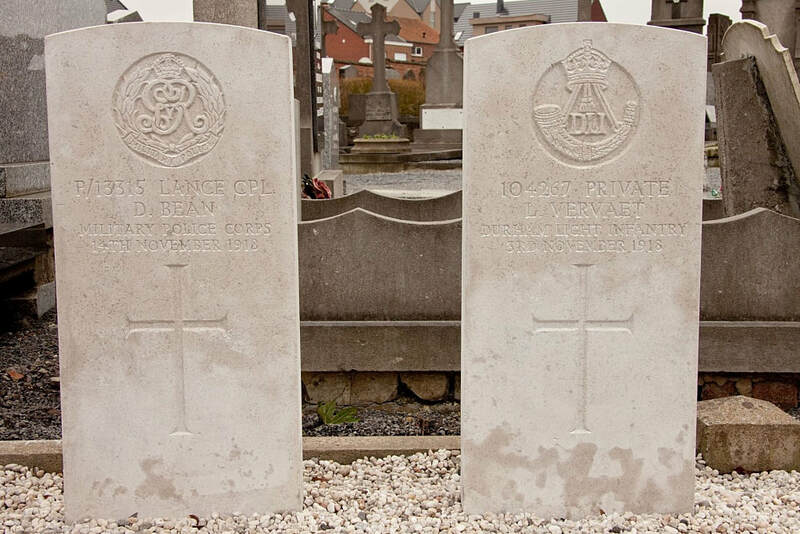 Manchester Regiment, died 29th October 1918. 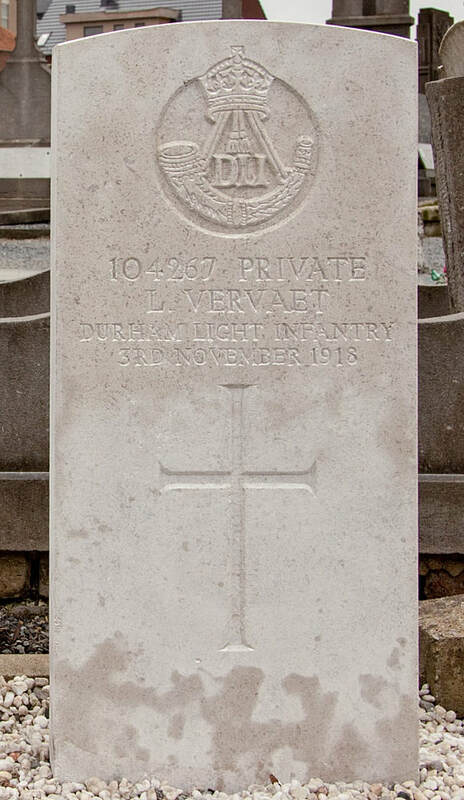 104267 Private L. Vervaet, 29th Bn. 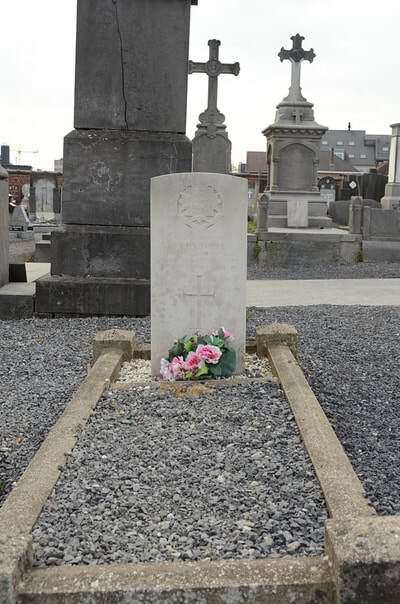 Durham Light Infantry, died 3rd November 1918. 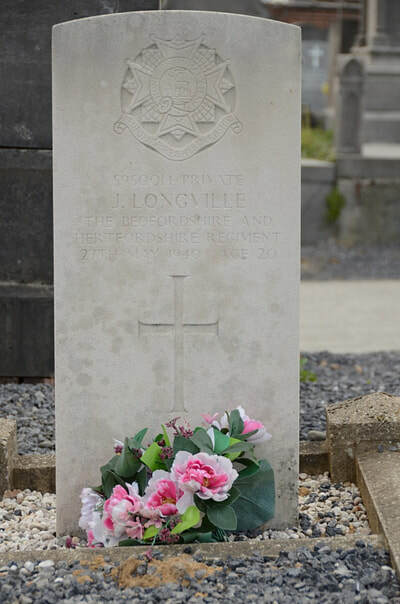 5950014 Private John Longville, 2nd Bn. Bedfordshire and Hertfordshire Regiment, died 27th May 1940, aged 20.